Frankie Moore was recently promoted (in the fall of 2018) to the company’s Senior Executive Assistant due to her loyalty, consistency and dedication to the company and brand. Frankie was introduced to the company through the North Las Vegas Chamber as Shaundell would “bump into her” at various events in the valley. During the 2009 recession, the NLV Chamber suffered a huge loss in revenue and had to ultimately cut personnel. Frankie was one of few that remained standing with the organization. Frankie ultimately left the chamber to join Sumnu in 2014 as the Administrative Assistant during its own rebrand following the same recession that pained the chamber. 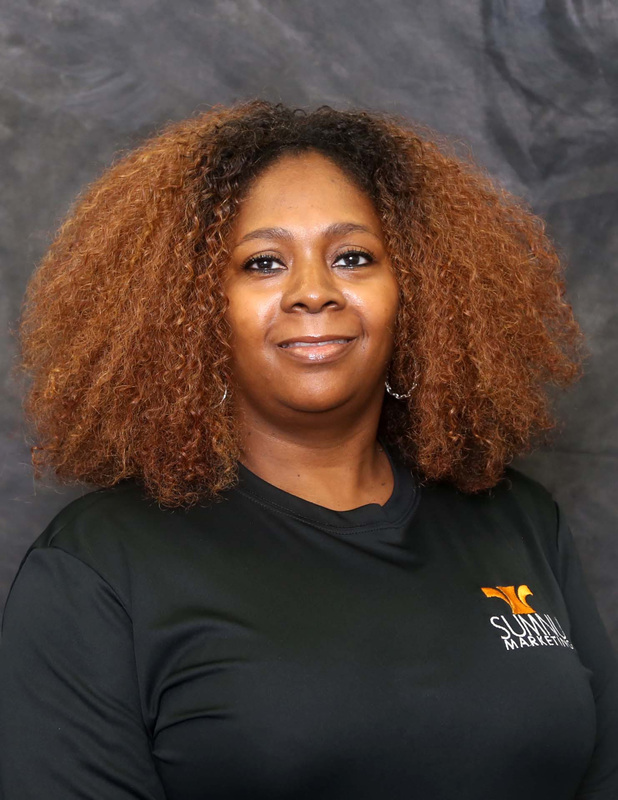 Because of the integrity of her personal brand through everyone within the community and at the NLV Chamber, Shaundell knew that Frankie would be the perfect fit for the Sumnu family. Over the past four years, Frankie has served the clients as the key to the company’s organizational abilities and solid communications, internally and externally.